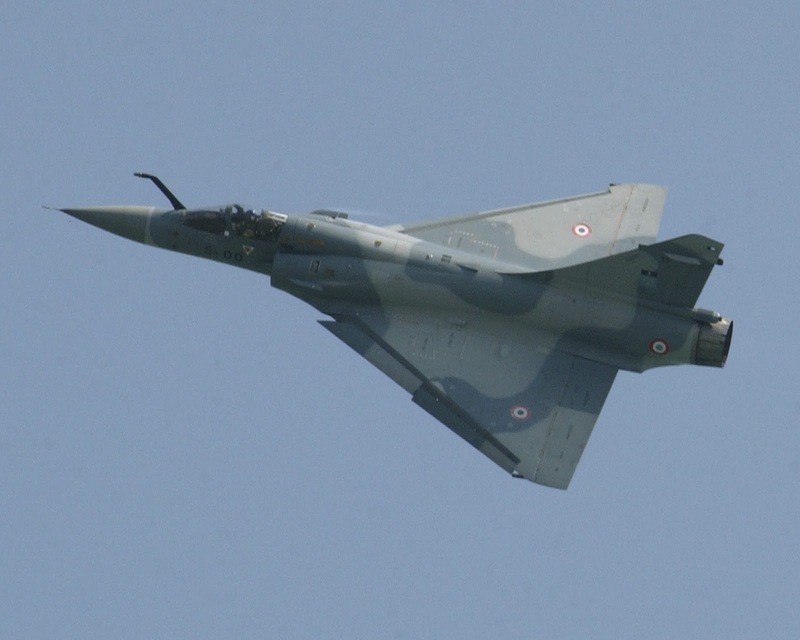 The upgraded Mirage 2000 fighter aircraft will be installed with India-made multi-function displays under an Indo-French partnership, as part of a programme to enhance the operational life of multi-role fighters by around 20 years. Samtel Thales Avionics Ltd (STAL), a joint venture between Samtel Avionics and French firm Thales, has successfully dispatched the first batch of multi-function displays for Mirage 2000 upgrade programme of the Indian Air Force from the newly-commissioned production facility in Greater Noida. "Samtel Thales Avionics thus becomes the only Indo-French partnership in defence space in India to have a high-technology product in production for a major offset programme, and is the only company in India eligible for more Mirage 2000 MLU displays," an industry source here said.